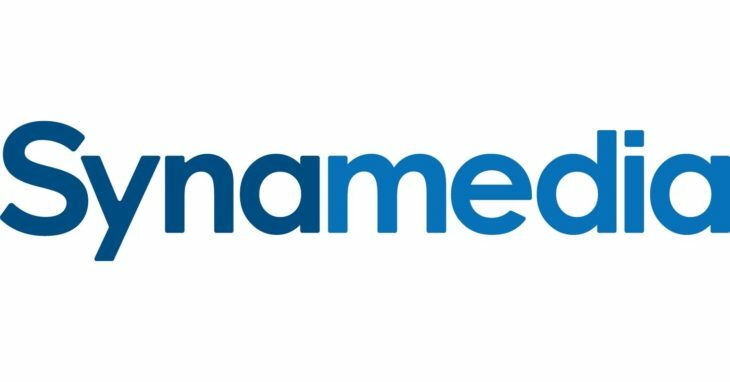 Synamedia, the new company created from Cisco’s service provider video business the largest independent video software provider, is to use the CES expo in Las Vegas to highlight cloud migration technology and its drive to combat credentials sharing by premium video streaming service subscribers. 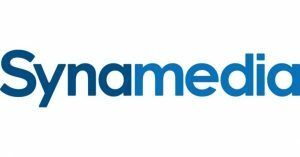 At the core of the Synamedia offerings is Foundation, previously known as Evo, its core platform for cable, satellite and IPTV. Additionally, Synamedia’s Infinite is designed to enable blended broadcast-OTT services to be delivered from a cloud-based infrastructure. According to the company, pay TV customers using the Foundation hybrid broadcast platform can now deploy Infinite to embark on a smooth and measured transition to the cloud. At CES 2019, Synamedia will showcase Credentials Sharing Insight, a new offering within the video security portfolio. This uses AI, machine learning and behavioural analytics to identify, monitor and analyse credentials sharing activity across consumer accounts. It allows operators to offer subscribers ways to move away from casual sharing that deliver incremental revenue to operators, as well as detect and apply enforcement procedures on fraudulent, for-profit credentials sharing accounts, according to Synamedia. Synamedia will also highlight ABR and Smart Rate Control video processing, designed to optimise IP video processing to match traditional broadcast quality, reliability and cost. Synamedia’s ABR solution uses patented technology to optimize the perceived quality of live streams, including machine learning techniques to further adapt the encoding quality target to match content characteristics, according to the company. Synamedia’s Foundation manages in-home experiences on a range of broadcast and hybrid-IP set top boxes and media gateways including Android TV and is designed to offer a smooth migration path to Infinite and the cloud. Recent use cases include the integration of the Netflix application on the OSN Network in the Middle East. Infinite is an integrated cloud service platform for pay TV operators to process, secure, distribute and monetise premium video on all devices including those available via Foundation, with applications including cloud DVR. At CES, Synamedia will showcase a joint demo with Amazon Web Services using Alexa technology integrated into Infinite in order to provide consumers with voice activated recommendations and content information. “More and more of the consumer’s share of the video wallet expands beyond traditional pay TV, pointing operators to the enormous OTT opportunity. To protect and grow new revenue streams and boost their brand value, operators need to broaden and deepen existing subscriber engagement, and entice new audiences. To do so, the sometimes difficult first steps for many are to add integrated OTT services and avail offerings across all consumer devices, which can seem overwhelming. Our roadmap takes a step-by-step approach that makes it easy to extend operators’ existing offerings and avoid any disruption to subscribers,” said Yves Padrines, CEO of Synamedia. Synamedia will be present at CES in Chambertin 1 on the ground floor of the Wynn hotel. The company’s voice recommendation technology will also be shown in the Amazon booth in the Venetian Ballrooms C-D.